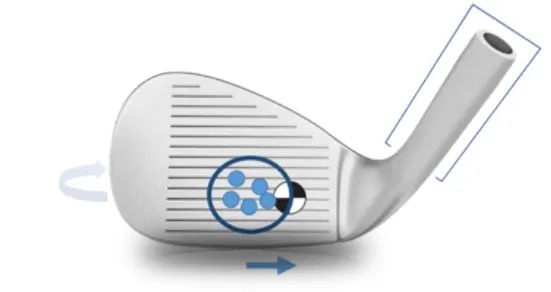 Did you know that the sweet spot on your wedge is likely not in the center of the face? It will be towards the heel. 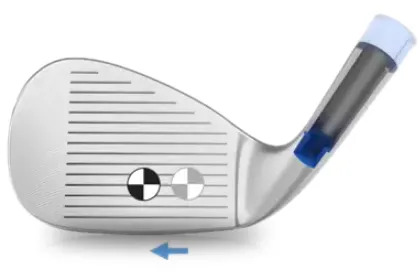 Strike the ball in the center of the face and the wedge actually twists, creating a loss of distance and accuracy. the CoG to the center of the face. Now you match the sweet spot and your strike zone and you have improved accuracy, better consistency, and more spin. added feel and control of the RTX-3 Blades. 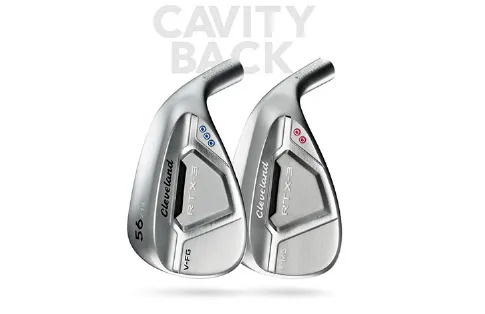 consistency will be better with the RTX-3 Cavity Backs. 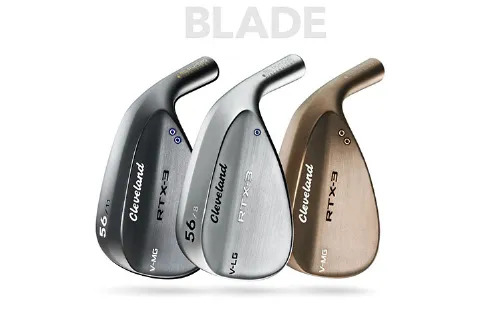 10 lofts from 46° to 64° and the opportunity to fit you perfectly, you have the chance to play with the best scoring clubs you could possibly have.